Dairy co-ops have agreed on a protocol to provide for the orderly transfer of milk suppliers, currently without Milk Supply Agreements, between Co-ops, should those suppliers wish to move. The protocol will be applied by all ICOS affiliated Co-ops and their associated milk purchasing entities in the Republic of Ireland. It relates to milk suppliers who have not signed a Milk Supply Agreement or a Contract. It says this is only a very small proportion of milk suppliers nationally. Chairman of ICOS’s Dairy Committee Jerry Long said Irish dairy farmers have benefited enormously from the close relationship which they have with their Co-ops. The stability which has existed has ensured that those Co-ops have been able to make necessary investments in capacity, R&D and routes to market. In a common approach to transferring milk suppliers (who do not have a contract), all ICOS member Co-ops have agreed to apply a minimum 90 day notice period (3 months) before commencing milk collection from transferring suppliers. On receiving an application from a milk supplier who wishes to transfer from another Co-op, the proposed recipient Co-op must satisfy themselves that the milk is not subject to a pre-existing Milk Supply Agreement or Contract. 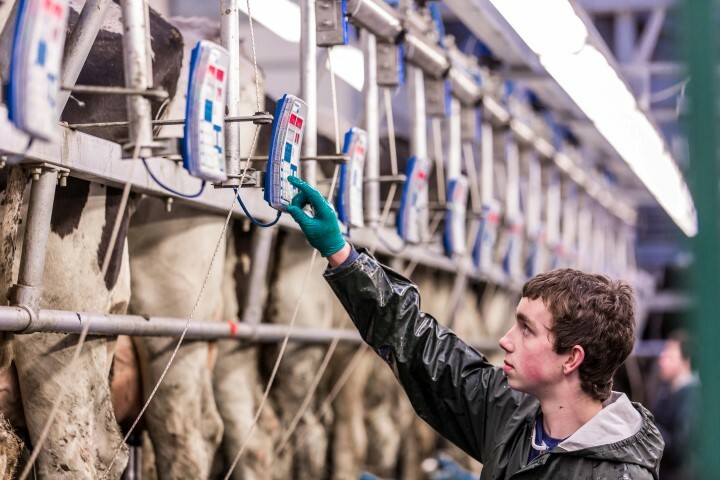 The recipient Co-op, if they are in a position to take on the supplier, will send a notification to the existing milk purchaser, in a pre-agreed format, to allow that Co-op to sort out any outstanding issues around debt, Co-op shares etc. The transfer may then be progressed accordingly once all criteria are fulfilled. 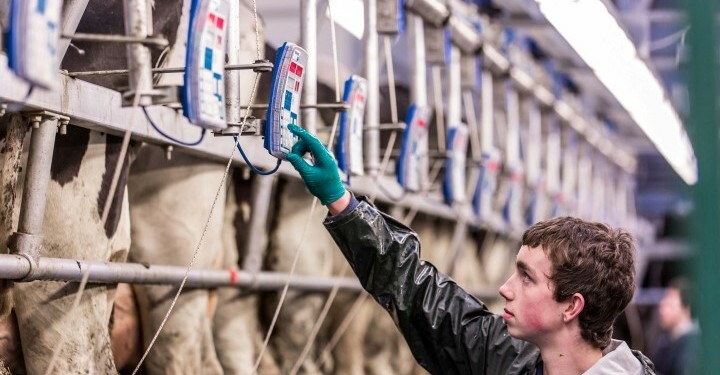 According to Long added those in the sector all accepted the merits of a three month plus notice period under quota rules allowing for an orderly transfer on the part of suppliers seeking to transfer their milk supply to a new milk purchaser. He said ICOS continues to acknowledge the right of any non-contracted milk supplier to transfer their milk supply on the basis that it is done in an orderly process in the interest of all suppliers. “Remember, this is development is good for farmers as a whole, because it means that the can continue to benefit from a strong co-op structure,” he said.